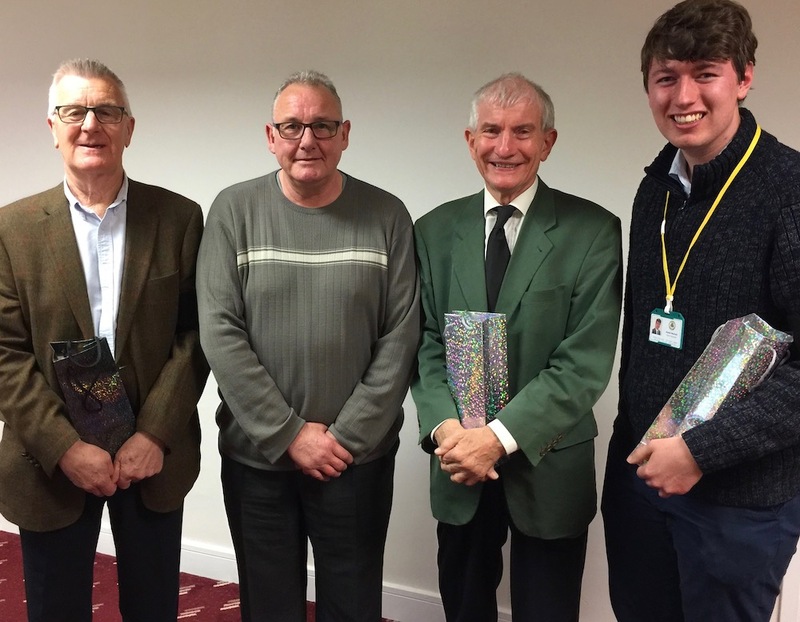 Mayor Cllr Spike Mayhew presented gifts to former mayor Ian Smith, and to Mick Dean, Paul Meakin and Daniel Manvell. There was another gift for Cllr Louise Eastwood, another former mayor, who is also standing down but was not present at the meeting. See who will be standing for election to the town council and Wealden District Council in another Uckfield News story: Uckfield elections: Nominations close and well-known faces stand down.